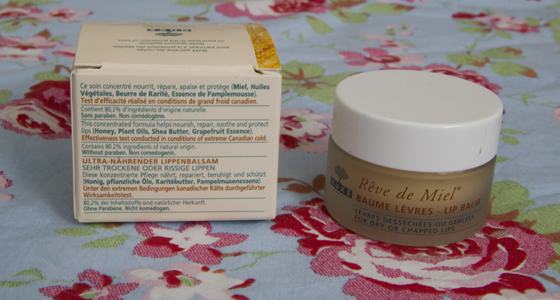 Lip Balms are one of my favourite things to use, I normally always reach for The Body Shop Lip Butters. For around 4 month I always wanted to try out the Nuxe Lip Balm, but whenever I wanted to buy it, it's been sold out, as well as it is a little expensive treat. 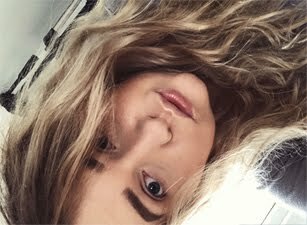 I never had a problem with dry lips, but during winter time they do get a bit dry. 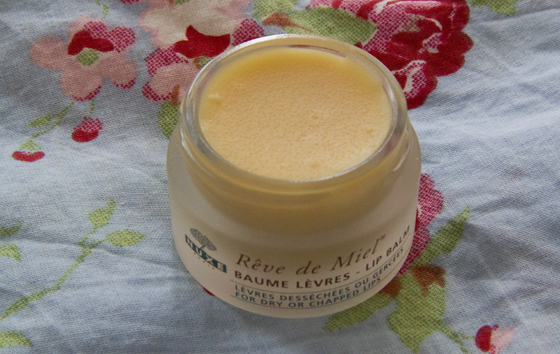 The Nuxe Lip Balm comes in a glass jar, the glass jar does make the product more heavy. The texture off the products is totally something that I wouldn't expect it to be. I always thought this will have a texture of an cream, but I was wrong. 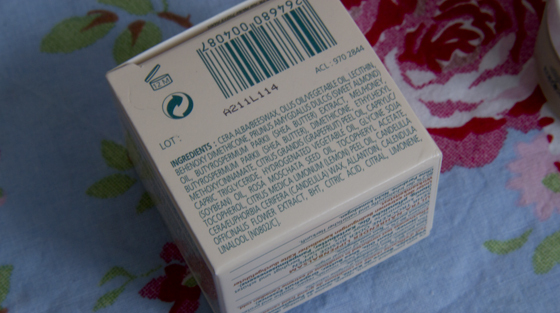 It has very thick solid formula, but once you put it on your lips it's melts like "butter". The smell is very citrus, I can smell a bit of grapefruit, orange and lemon, the smell isn't overpowering. Once you apply it on your lips, it will leave you with a matte finish. That's something new to me, as most lip balms that I used had glossy finish. 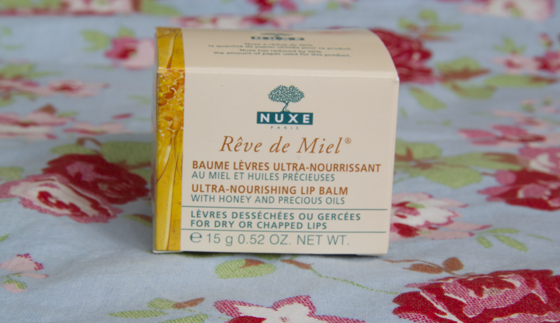 Nuxe Lip Balm also contains Honey and precious oils. I love applying it as a base for lipsticks or before going to bed. I always wake up with very smooth and soft lips. I would strongly recommend it to people with very dry and chapped lips, it will help to repair your lips. It is an expensive buy, but it will definitely last your for a long amount of time. I had been using mine for 1,5 month and I can hardly see that anything is gone. You will just use tiny amount on your lips. When I will be out of it then I will definitely buy another jar. i was surprised by the texture of this too, not yet to buy it but i've tried it and liked it! Sounds really good, I love lipbalm! This is a miracle worker on my constantly chapped lips! LOVE! Thank you for sharing your good Article with us , I also want to advise , Apply Chinese Lip Balm to protect your lips from the sun.